Shared Shuttles and Private taxi Transportation transfers Anywhere in Costa Rica, from $135 for up to 5 people. comfortable cars, vans and minibus to anywhere to Costa Rica. Private transportation or private taxi to anywhere in Costa Rica with our fleet of comfortable cars, vans and minibus. The vans are driven by our experienced drivers, with wonderful driving records offering safe transportation. We will work with your schedule to determine when you want to come and go with door to door service. All vehicles have air-conditioning, seat belts and reclining seats. Your trip will be safe, just seat back and enjoy the scenic views. Our vans are fully insured, reviewed and approved for tourism by the government every 6 months. **Baby Car Seats available. With us, forget about reading road signs in Spanish, navigating the complicated road systems, expensive gas price, insurance, GPS, police tickets. Just RESERVE and seat! We are specialists giving customized tours and transportation for Individuals, groups couples and families, always glad to show you around one of the most beautiful and exotic destinations in the world, with amazing volcanoes, warm beaches, and beautiful tropical forests with plenty of wildlife. We are happy to stop at your leisure for photographs, meals, or restroom breaks. There are many animals and scenic views along the roads and many people like to take pictures along the way. For each route there is one hour of free waiting time for meals or breaks along the way. Called by many, the Most beautiful cloudforest in the world. This place, surrounded by the rainforest has nice people, coffe plantations and a charming biodiversity that will make you fall in love with this place. 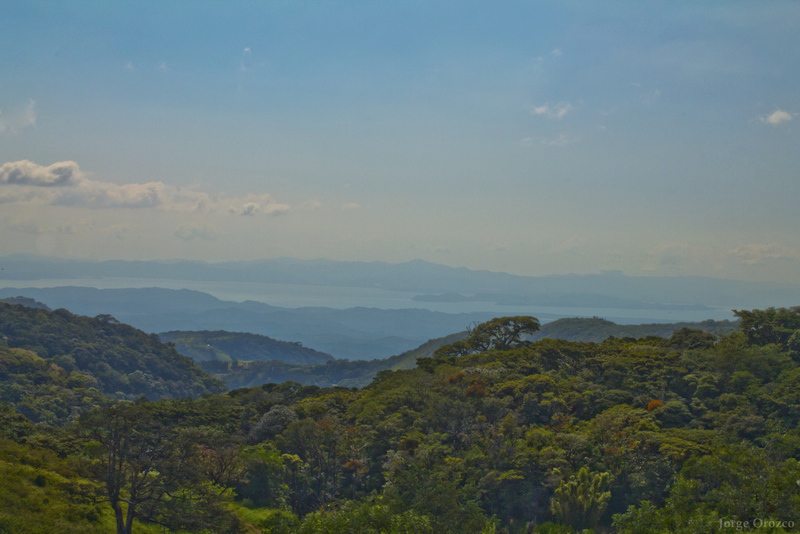 Santa Elena is the Main town in Monteverde, with delicious restaurants, from typical food, to japanese food or italian food restaurants. Many handcrafts can be bought at the town, creating the most Unique pieces of the rainforest. The Arenal volcano measures at least 5,358 ft and with a crater spanning 460 ft. The area around Arenal Volcano has traditionally been one of the most popular tourist destinations in Costa Rica. The area offers the opportunity to see lava running down the sides of the active volcano and hear its frequent small eruptions from a distance. This group transportation is the fastest route between Monteverde and the Arenal Volcano. Save time by cutting across Lake Arenal instead of driving around it! We offer Costa Rica private transportation transfers taxi for tourist to any destination, we have good prices from US $135 for up to 5 people. © 2002 - Transport Costa Rica MV S.A, All rights reserved.